The daltile 18 in. x 18 in. Tuscan blue porcelain floor tile is suitable for use in interior and exterior installations thanks to its frost-resistant construction. 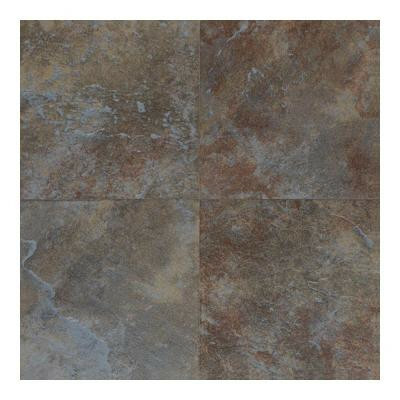 This tile features a glazed surface with a smooth texture that helps prevent skidding and abrasion. The product offers a low polish and a color that matches many decorating styles. It is great for commercial and residential applications. You can buy this product in our internet market. We will be glad if you make the right choice.